JYJ’s Kim Jaejoong says it’s ‘Impossible’ in new ballad. JYJ’s Kim Jaejoong has revealed the short version of his MV to his new single ‘Impossible’! ‘Impossible’ is a beautiful ballad that tells the story of an impossible/strained love between two people. 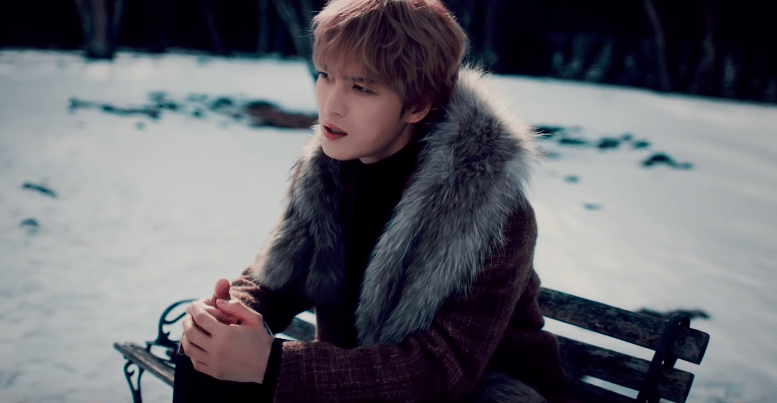 In the short MV the JYJ member walks through snow covered paths and bare trees. A single dancer follows him around translating the heartfelt emotions in the lyrics and melody, into her choreography. The track is included in Jaejoong’s first ever solo Japanese album ‘Flawless Love’ that was released on April 10th. Check out Jaejoong’s short MV version for ‘Impossible’! What do you think of Jaejoong’s soulful performance? Let us know in the comments below!